Qualcomm has dropped the industry’s first 7nm PC chipset that supports 5G – the Snapdragon 8cx. Engineered for Windows devices, the Snapdragon 8cx is armed with the new Kryo 495 octa-core CPU complemented with Adreno 680 graphics. This allows the 8cx to power up thin and light laptops. Qualcomm also claimed that it increases performance by only using a fraction of the power required by its rivals. It also promised to deliver a better and longer battery life. The Snapdragon 8cx uses X24 LTE modem, the same modem found in the Snapdragon 855, which means that the latter could also support 5G connectivity. It supports Quick Charge 4+, Qualcomm Aqstic audio technology, Bluetooth 5.0, 2nd-gen USB 3.1 Type-C, and 3rd Gen PCI-E. It has Qualcomm Spectra 390 image signal processor and dual 4K external display support, too. 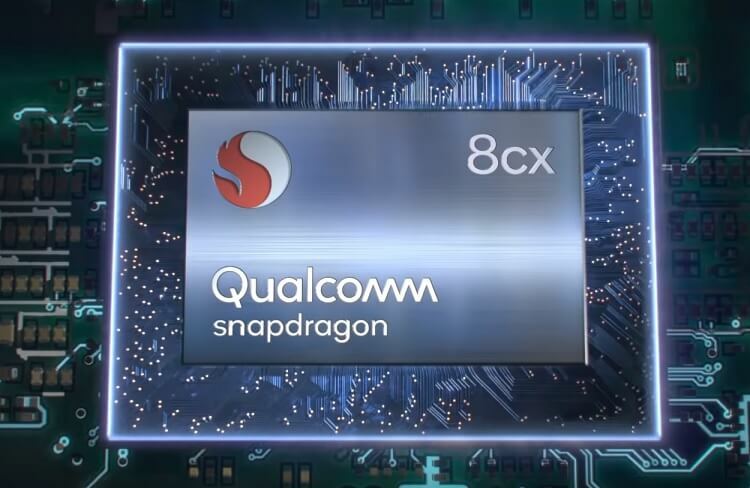 The Snapdragon 8cx is expected to start shipping in Q3 2019.